How Much to be Batman, Superman, Spiderman or Walter White? 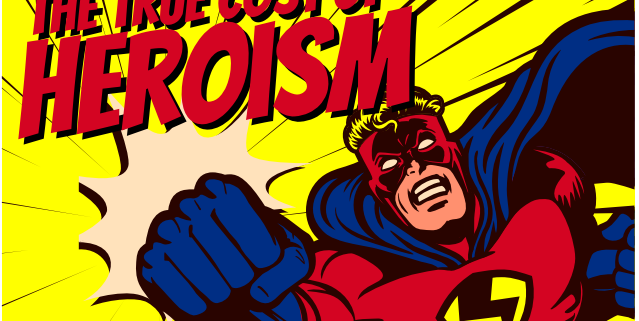 Have you ever wondered how much it costs to be a Superhero? Well, there’s some data been collated and apparently it costs a lot! There’s a lot of money being spent and there’s some Superhero Debt! One interesting stat is that James Bond spends 18x his salary on booze, cars and gadgets each year. The infographic looks at the salaries and expenditures of a lot of popular heroes. One of the minimal spenders is Peter Parker. He spends only $1,125 of his superhero lifestyle each year. While Bruce Wayne on the other hand spends $333,886,814 yeeesh! Some of our heroes are in lots of debt however. Ghostbuster Peter Venkma is in $140,000,000 worth of deby because of his proton pack! As stated above Bruce Wayne spends a lot of money on his lavish lifestyle and Peter Parker is sensible and spends well within his means even saving a total of $22,169 each year. Other’s such as Sherlock Holmes actually outspent his income twice over. Spending twice over $47,725 on his Central London home, specialist equipment and cigars. Walter White’s income cost him 4x his Chemistry Teachers annual salary. Furthermore Buffy Summers spends $69,886 on slaying vampires each year. All 7 overdrawn fictional characters were able to create a total of $137,485,640 annual debt between them. While suprisingly Batman and not so surprisingly Spider-Man walk away with $8,886,135,355 in profit each year. 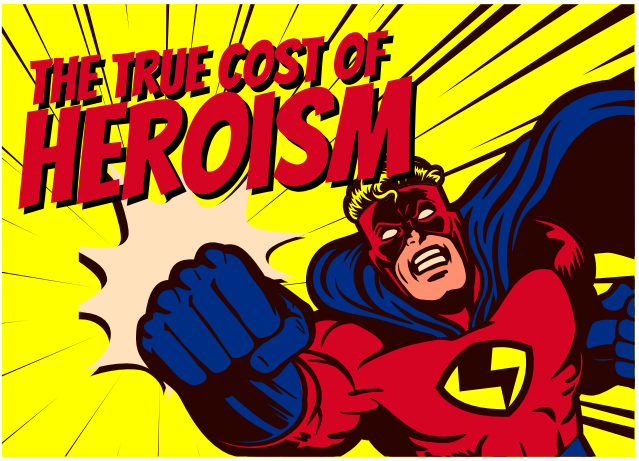 To view The True Cost of Heroism, and a beautiful infographic and a lot more information please click here! http://wp.freedomofcreation.co.uk/howtokillanhour/wp-content/uploads/sites/65/2019/03/superhero.png 461 639 billywright http://wp.freedomofcreation.co.uk/howtokillanhour/wp-content/uploads/sites/65/2017/09/htkah-web-logo-2017.png billywright2019-03-21 00:00:032019-03-23 16:21:50How Much to be Batman, Superman, Spiderman or Walter White? Whose Team Are You On? Google Stadia: Netflix of Gaming?